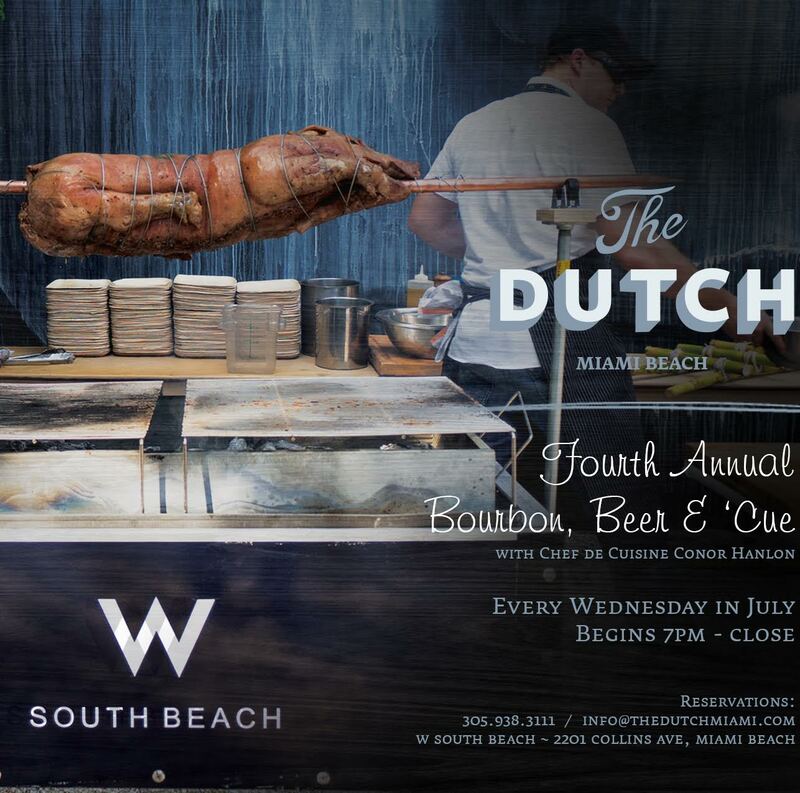 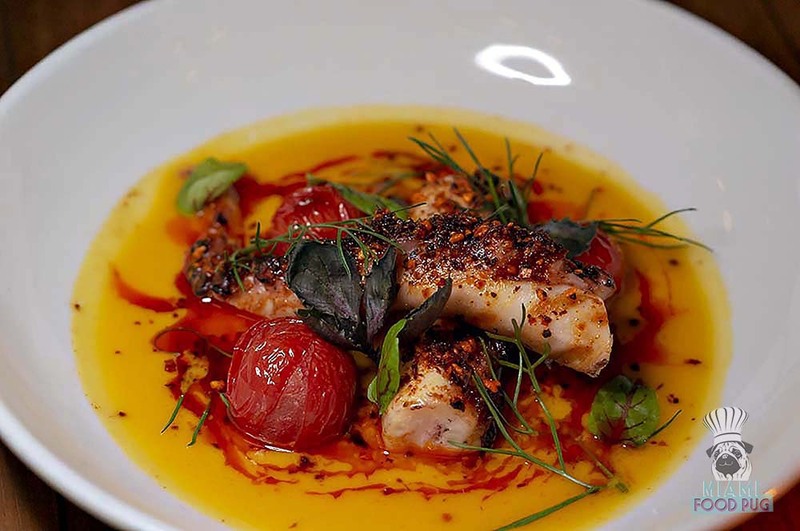 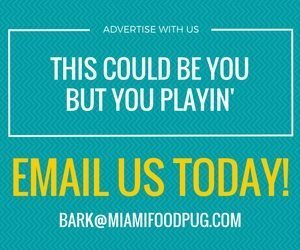 This week, we’re featuring Mario Alegre, Executive Banquets Chef at W South Beach, and his Schnauzer-ish, Macho. 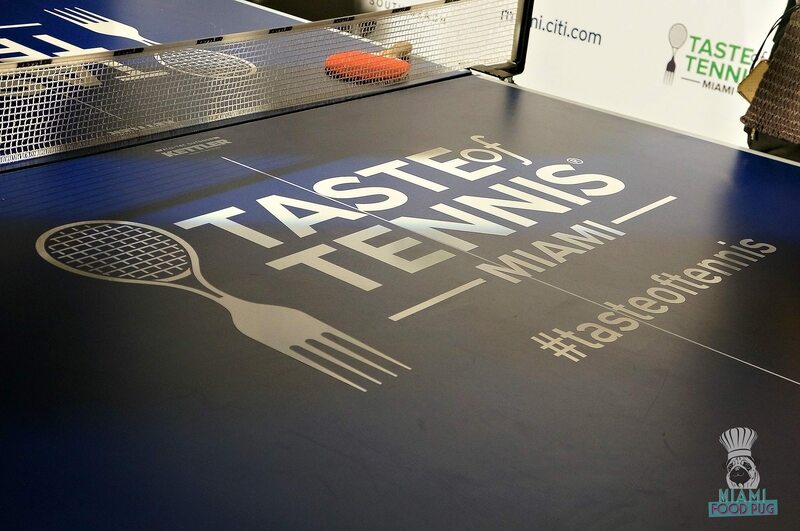 On Monday, March 21st, W South Beach will host the 2nd Annual Taste of Tennis Miami to kick off professional tennis in Miami. 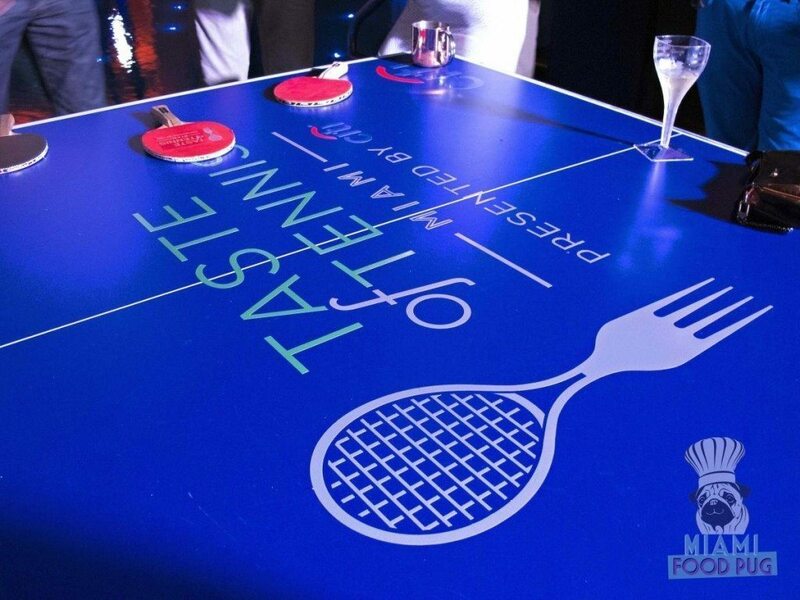 The event brings together professional athletes, top chefs and luxury brands for an unforgettable evening of gourmet food, interactive sponsor experiences, signature cocktails and appearances by the world’s best tennis players.